When the 29-year-old Kiradech Aphibarnrat arrived for the Farmers Insurance Open at Torrey Pines Golf Club in January, it marked his first PGA TOUR start as Thailand’s first golfer to hold a PGA TOUR card. “I was not in the field through the world ranking … I earned my TOUR card last year and I’m looking forward to my first year on the PGA TOUR. 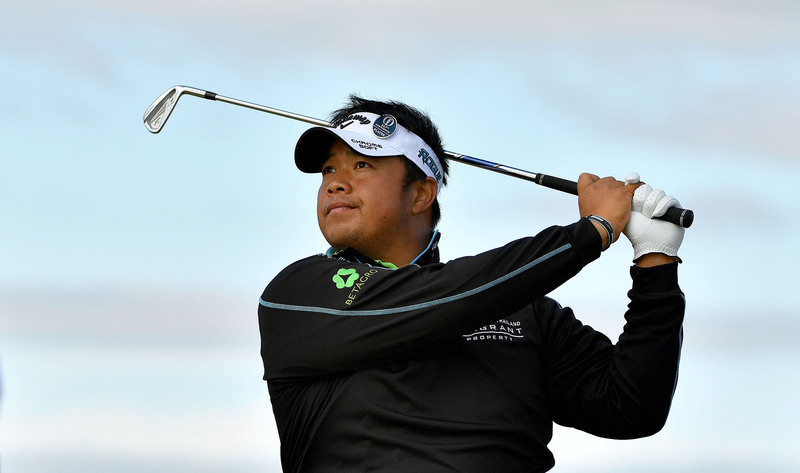 It feels like a new world to me.” said Kiradech. 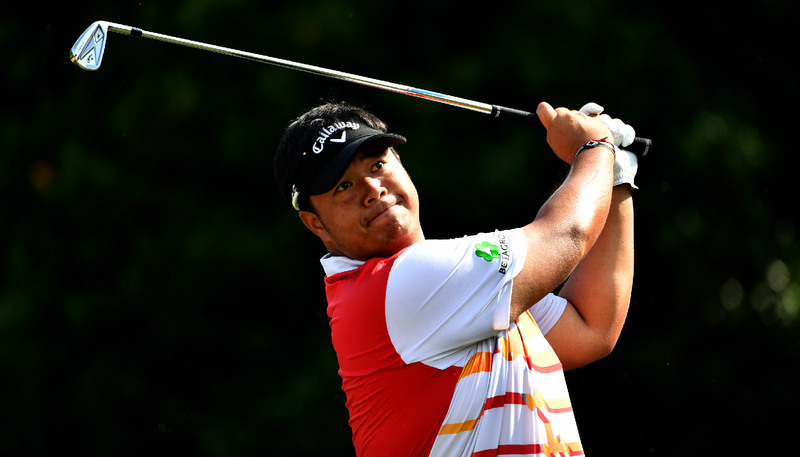 Kiradech couldn’t have planned his first PGA TOUR start for 2019 any better. As an aspiring amateur golfer, he finished T3, T12 and T8 in the Junior World Golf Championships at Torrey Pines in the 15-17 age-group from 2005 to 2007 respectively. 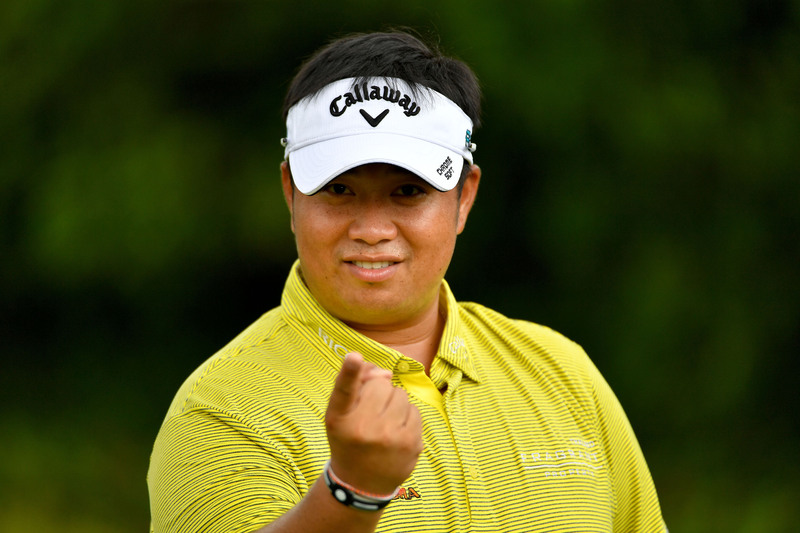 Kiradech and his wife, Tunyatorn, have found a home in Orlando, which is a short drive from fellow Thai LPGA Tour stars Ariya and Moriya Jutanugarn. He will practice at Lake Nona Golf and Country Club, which many PGA TOUR stars are based at. “It was nice to have a good start and there won’t be so much pressure. I hope to keep my card for a second season but there are a lot of great players on the PGA TOUR and I need to be consistent, scramble better and make more birdies to compete against the world-class players,” said the 37th ranked golfer in the world. “The biggest goal is to win in the PGA TOUR this year. Win for myself, for my family and my country. It won’t be easy, but I have worked hard over the last few years and I’ve given myself some chances. I’m not far off from winning. It is a dream come true and I hope I can make my country proud with my achievements,” added the Thai, who has also placed top priority to fight his way into the International Team to face the United States in the Presidents Cup at The Royal Melbourne Golf Club, Australia in December.